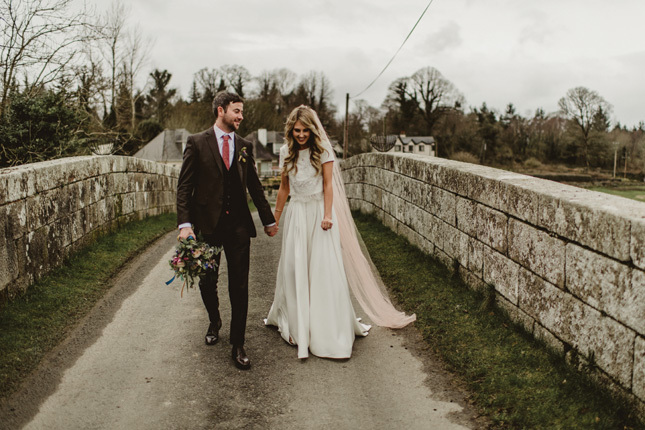 If you haven't already thought of wearing a veil - you will now! 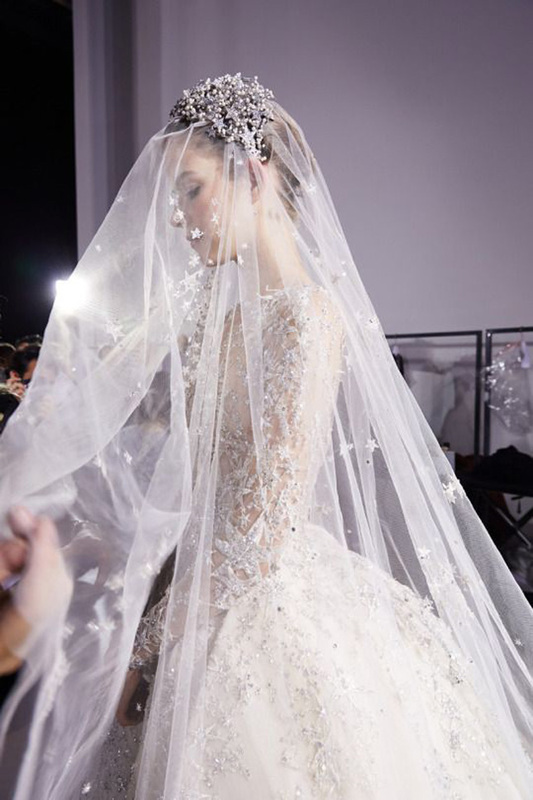 One of the many debates you'll face as a bride is a question of whether to wear a veil or not. We totally get it, it isn't for everyone! 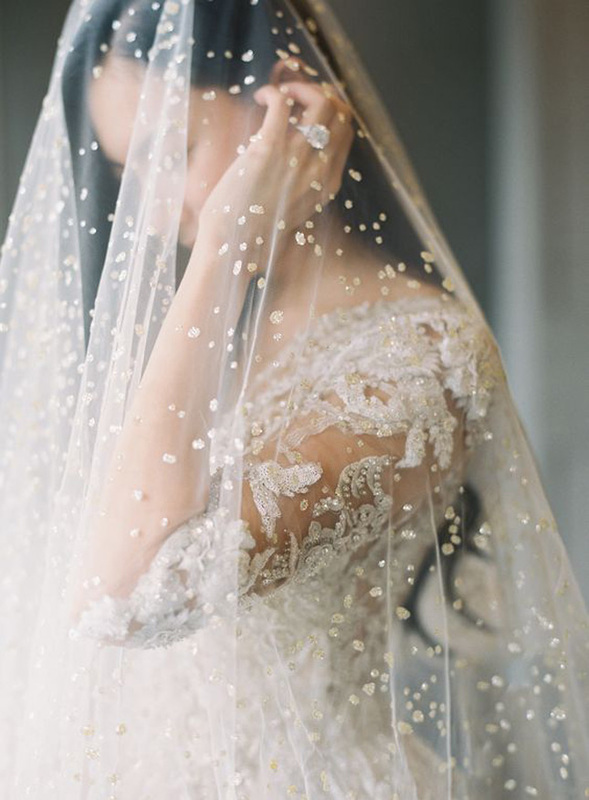 Then again, with stunning veils like these available, we can't see why you wouldn't... 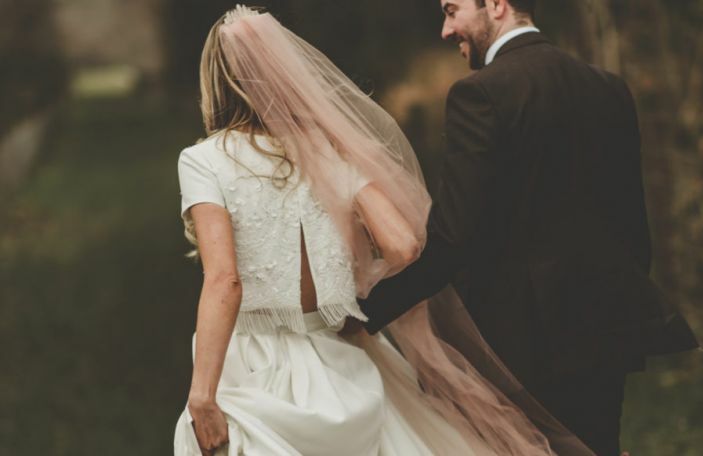 Here are three statement veil trends for a fashion-forward bride. 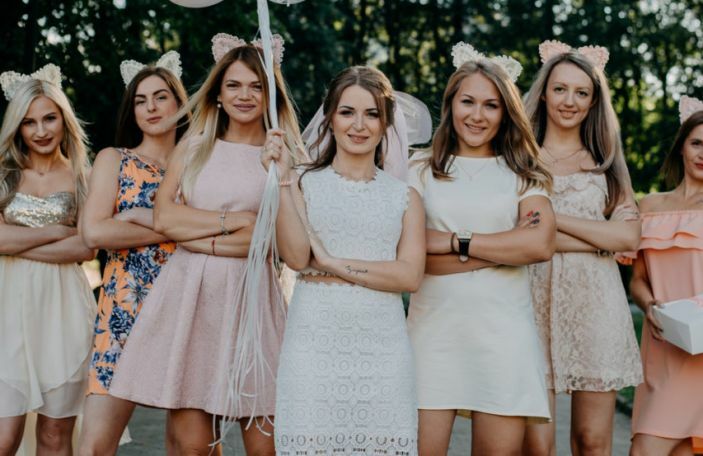 These might even sway you if you're still undecided (and will no doubt confirm your love if you already know you'll be wearing one!) 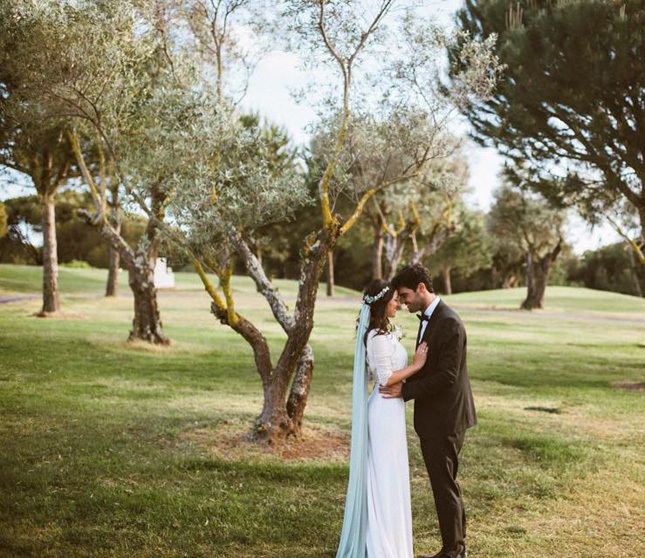 All hail the veil, we say! 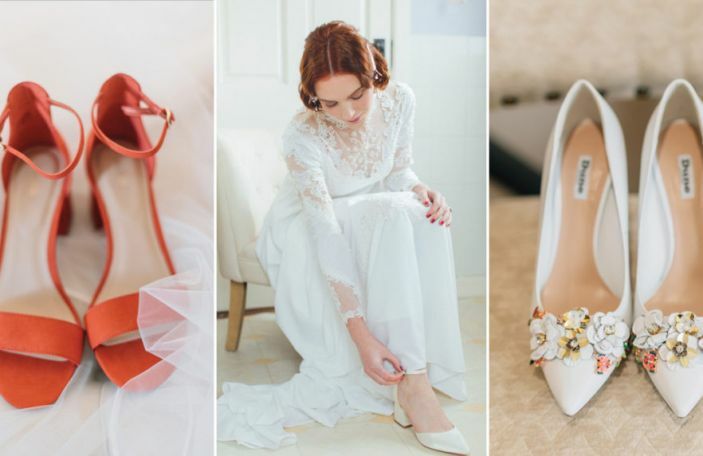 We've seen brides add a pop of colour with their shoes, their bags, their accessories-and now their veil. 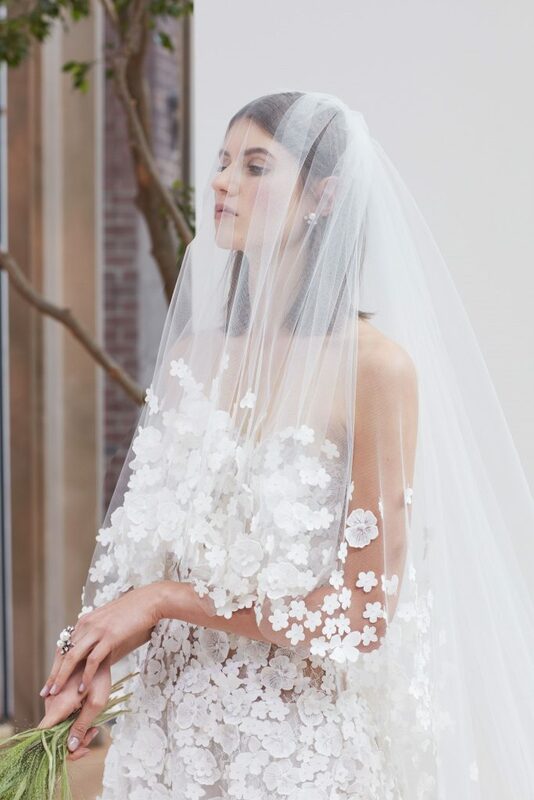 We adore a coloured veil and we'll be the first to tell you that this trend is going nowhere fast. If you're looking for a fun, statement piece to add to your wedding day look- this is it. 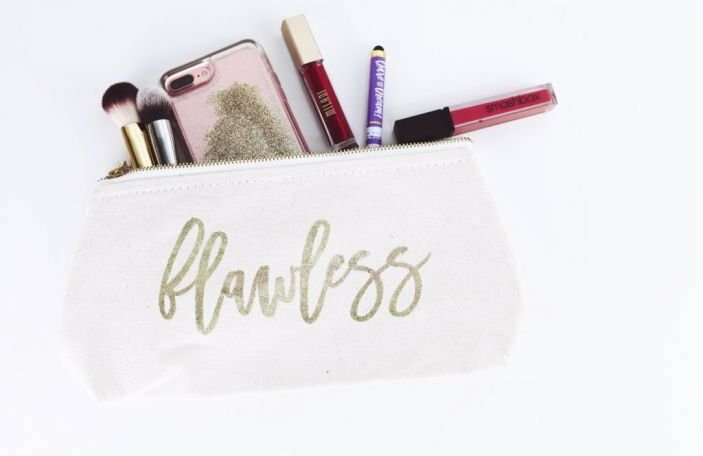 We don't know if you've noticed but we've been known to take a liking to embellishment here at Confetti. 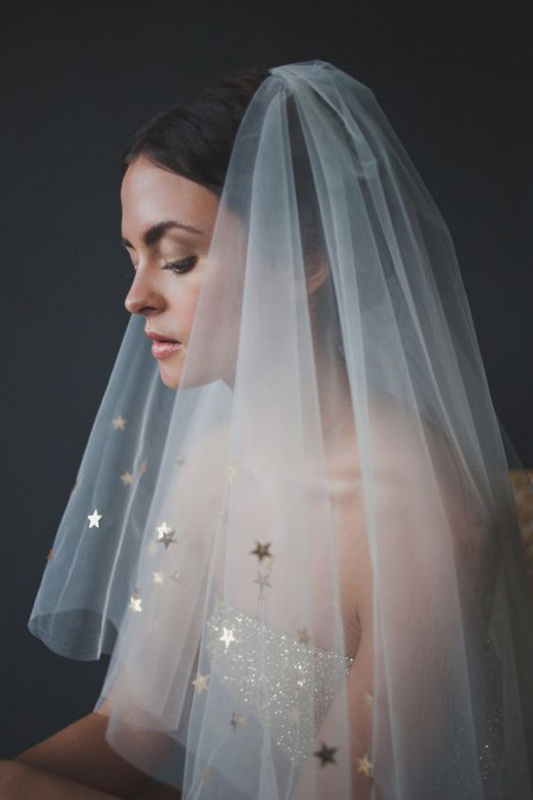 Embellished veils are no exception to that rule either. Whether it's 3D lacework, beading or floral embellishment, we're all for it. For an edgy look, you can opt for metallic embellishment, as featured below. For brides in search of a softer look, we recommend floral embellished veils to perfect your bridal look. We can't get enough of the celestial trend. It's just too good. 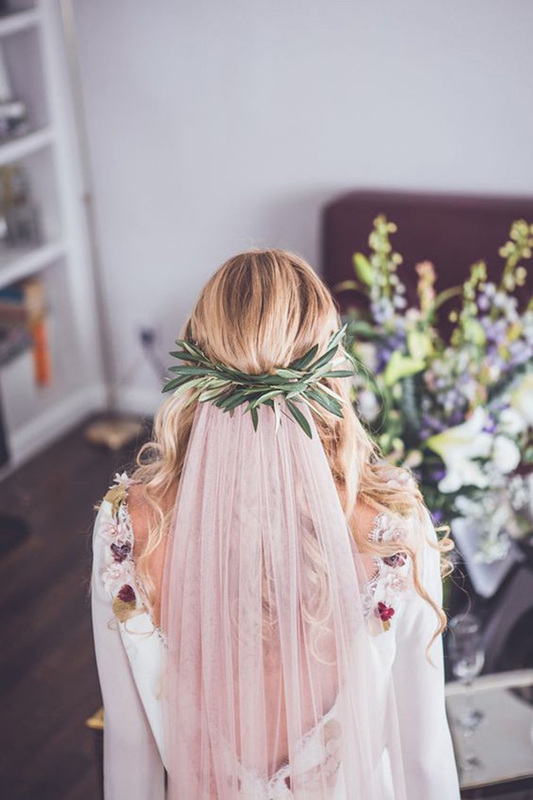 Below are some stunning ethereal veils to choose from and your wedding definitely doesn't need to be celestial themed to rock up the aisle wearing one of these bad boys. 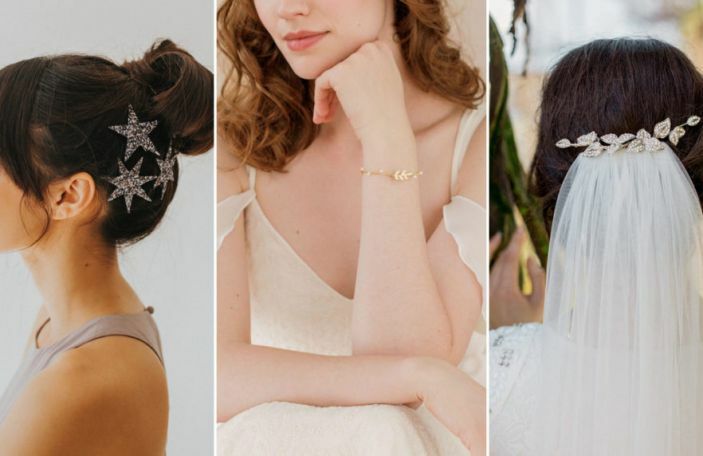 Embroidered or embellished stars add a graceful, out-of-this-world element to any wedding day look. Or a Tuesday in the office...ahem.